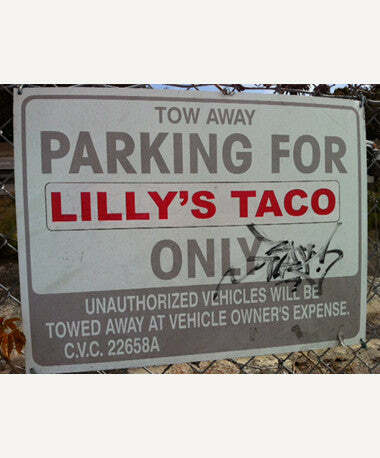 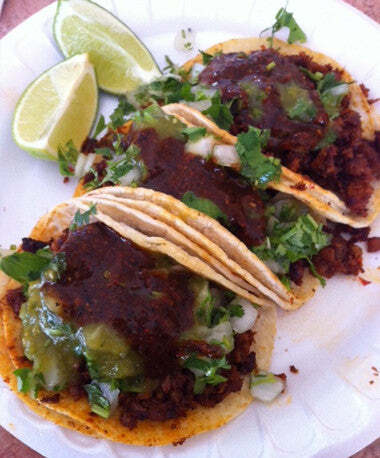 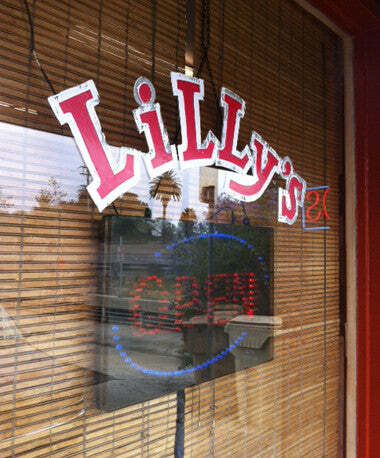 Stop by Lilly’s at Chapala & Parker for the best street taco’s in Santa Barbara. 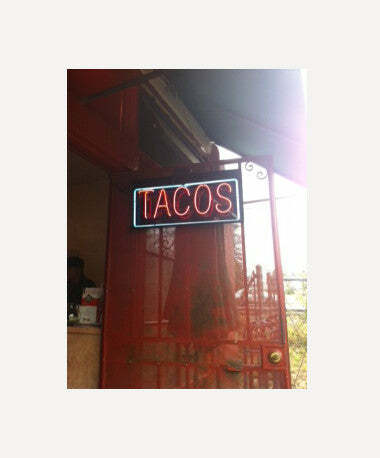 Don’t let the ever-present line out front deter you – they move amazingly fast and it is beyond words good. 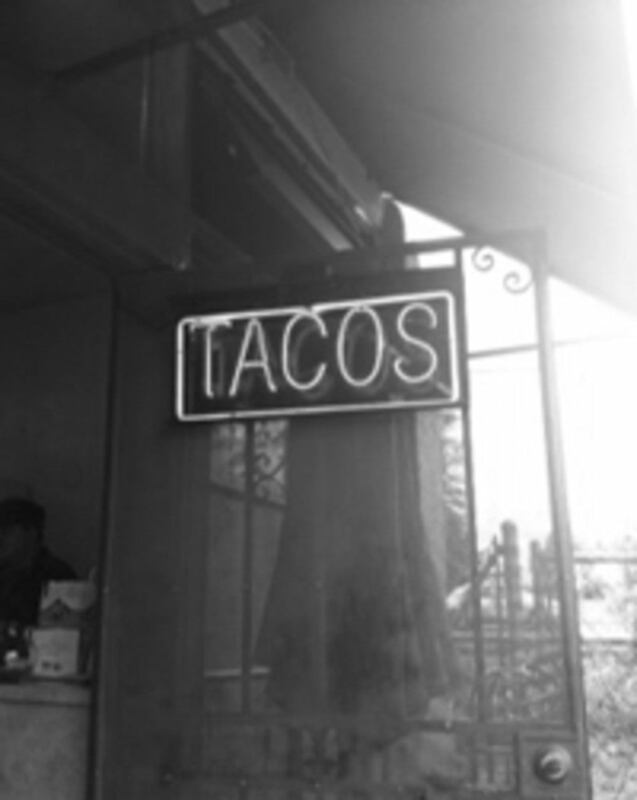 Best $1.65 you can spend.